During my recent time spent at Haven of Hope in Bolivia, I heard one of the most heart-warming stories I’ve ever heard from the field. Belen’s story is a perfect example of the child-like faith that Jesus talks about in Matthew 18, and is a testament to just how good of a father the Lord truly is to His children. “I’m praying for you, Tia Shirley,” Belen said one day to her House Mother, Shirley, out of the blue. “I want you to find a husband, and I want you to get married and adopt me so that you both can be my parents!” she answered confidently. Knowing that this couldn’t be, Tia Shirley bent down to meet Belen’s eyes and tucked a wild strand of hair behind her ear. With sad, but understanding eyes, Belen looked at Tia Shirley and nodded. Then, they bowed their heads together and prayed for the Lord to send Belen a famliy. Their prayers continued for the next few months. Every day after praying with Tia Shirley, Belen found herself filled with renewed hope and the expectation that the Lord would hear her and answer her prayers in a matter of time. But as more and more time passed, even Belen’s child-like faith began to waver. Finally, Belen had an idea. Thinking that perhaps she had to be a little more specific with God about her request for a family, she knew what she had to do. So one day, Belen wrote God a letter asking Him for the family she had always wanted. “Tia Shirley, Tia Shirley!” Belen exclaimed, running toward Shirley waving a small, white piece of paper in the air. “What is it?” she asked, confused but also excited as she gauged the situation by the look of enthusiasm on Belen’s face. “I wrote a letter to God! It’s about my family. Can we give it to Him, please? I really want to give it to Him, so I can have my family soon.” She was grinning brightly from ear to ear. Belen handed over the letter and ran away to play with her friends, skipping as she went. She was confident, knowing somehow that this letter would make all the difference in the world. Just a few weeks later, Haven of Hope recieved a call from a local couple looking to adopt. Being told of Belen’s story, the couple was moved to tears and asked to meet this special little girl in person. After continuing to meet with Belen for a few more months, the couple decided to follow through with the adoption process and adopted her as their own daughter! Belen now lives with her parents and new baby brother in a small town outside of Santa Cruz. She and her family are still connected with Haven of Hope, and Belen still stays in contact with Tia Shirley, updating her on her daily life with her new family. 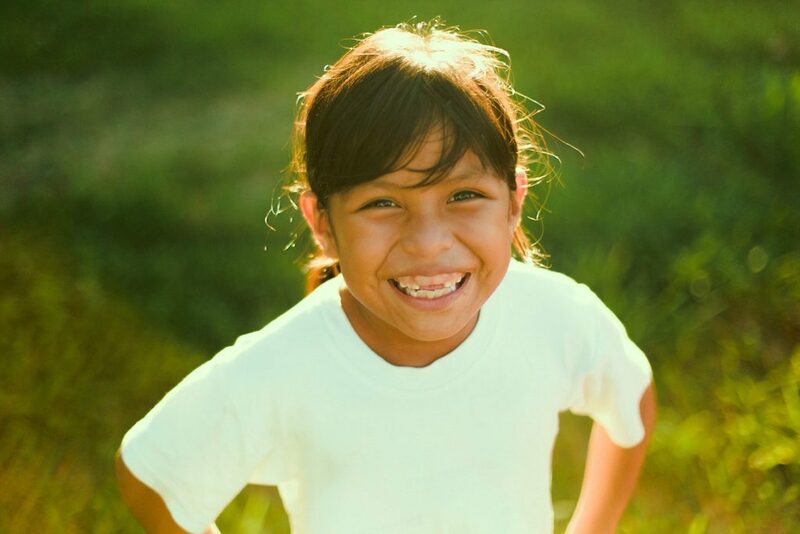 As the first official adoption of Haven of Hope orphanage, Belen’s story is a faith-building inspiration for us all! Her story reminds us that we must humble ourselves before the Lord, and come to Him as a child with the faith that He is able to do exceedingly and abundantly. 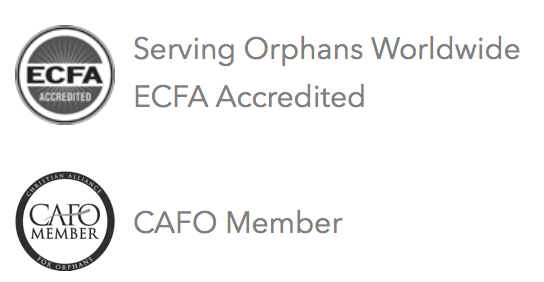 By giving to orphan care through SOW, you become a crucial part of stories like Belen’s. You make a way for these children to be strategically placed in homes like Haven of Hope, where they are given the opportunity to be adopted into families who have opened their hearts and their homes. Be a light in the life of a child. Donate today!